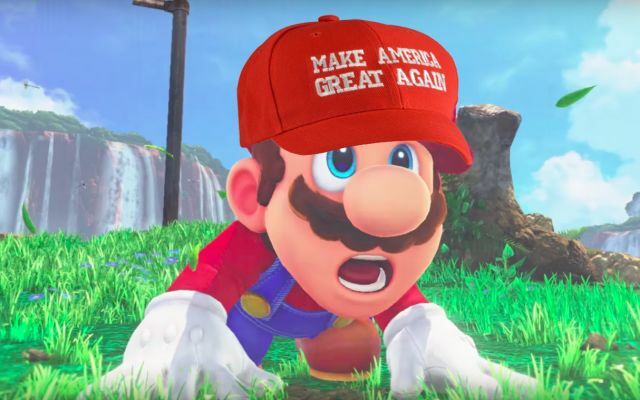 The alt-right conspiracy to have Nintendo's only playable character of color removed from Smash is stirring up drama, and the media is buying it. The alt-right has been known for its shadowy online activity since it first emerged and made itself known to the common people back in 2016. Targeted harassment, bullying, and using memes to manipulate people have been their most common tricks, and though most people have grown wise to their little campaigns, it appears some are still falling for their schemes. A recent scandal surrounding Nintendo's upcoming Super Smash Bros game painted the character "Mr. Game & Watch" as a racially insensitive character. 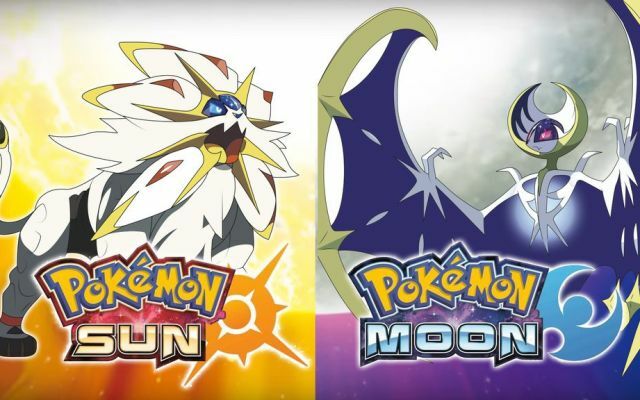 In an effort to make the character more true to his roots, Nintendo has made his animations reflect the games he featured in, including making his character resemble the ones featured in said games. 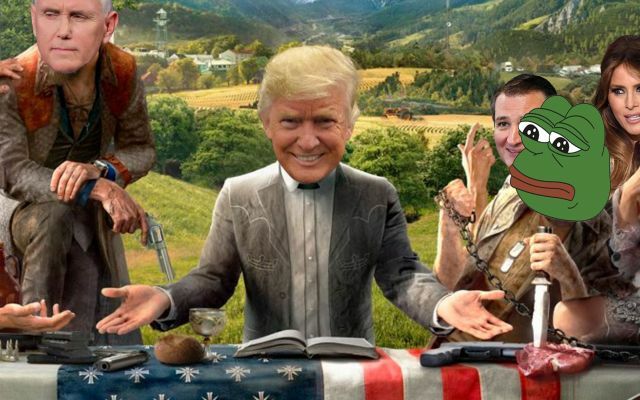 The problem being, one of his games was a "Cowboys and Indians"-inspired game, depicting a rather offensive image of a Native American character. An outdated image from an era when this type of thing was viewed as acceptable and the norm, nothing more. Entertainment always takes on the views of those consuming it, and people from any one generation can only know as well as the history they are taught. There's a number of cartoons, movies, books, and more with imagery like this. 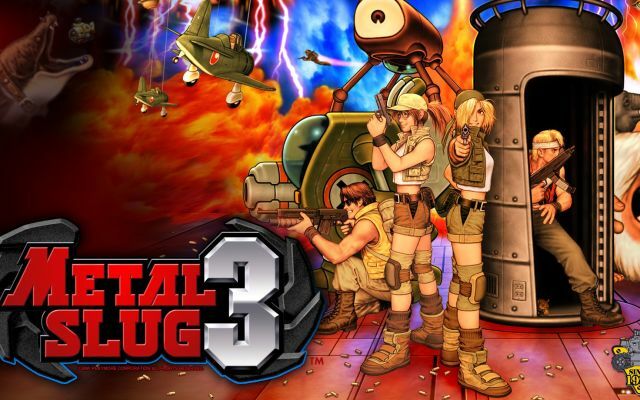 Nintendo has agreed to remove the image as well. But that's not the problem. The problem is that this is a targeted attack at Nintendo's proudest character of color, and Mr. Game & Watch has been at the center of many of these attacks from neo-Nazis and white supremacists ever since he was first introduced in Melee. Does no one remember the Flat Zone N word fiasco of 2002? Or were most Smash players too young at the time? Every single run of Melee copies after the first had only the instrumental Flat Zone rap because having Mr. Game and Watch drop the N word was apparently too much for a T-rated game. But it was never about that word, it was about the attempted white-washing of Mr. Game and Watch. 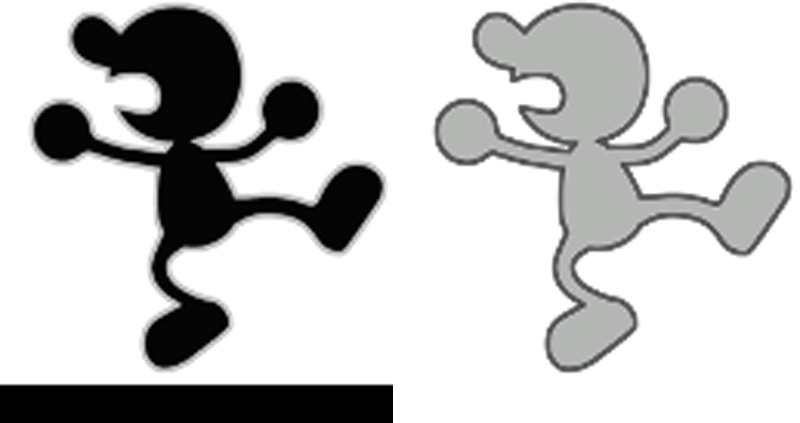 Mr. Game & Watch, an older character from a bygone era, was technically Nintendo's first "character". He came before Mario, before Donkey Kong, before Pikachu. He was their very first, and he's also a proud African male. All of Nintendo's characters, all of their games and franchises, all owe their respect to Mr. Game & Watch. In a sense, Nintendo's very history and success as a company is built on the foundation of African culture. Nintendo is practically an African company. Neo-Nazis, white supremacists, and now the alt-right have been trying to take away Mr. Game & Watch's heritage ever since he was brought to their attention. There have been petitions to make White Game & Watch the default skin for Mr. Game & Watch, and many high-ranking alt-right eSports players will only use White Game & Watch as a sort of subtle nod to their people. 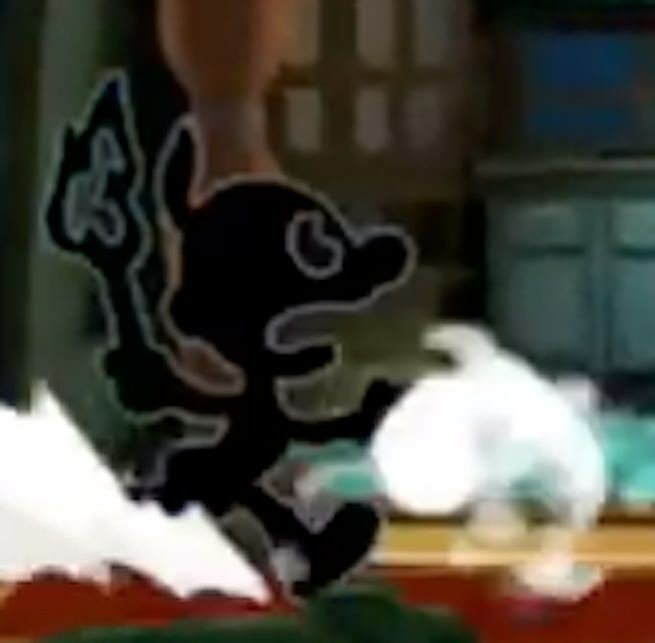 In the neo-Nazi developed Smash spin-off "Project M", White Game & Watch will cause more damage and have move priority over the real Mr. Game & Watch, because in their twisted view that's how it should be. They're trying their hardest to drag Mr. Game & Watch down. They couldn't get him made to be white by default, so now they're just trying to get rid of him. They know Nintendo is not their company, and they're afraid of Nintendo embracing their African heritage. They know that Mr. Game & Watch should be the rightful face of Nintendo, as their oldest and most respected character, but they fear a Nintendo that has a powerful African man at their helm. Of a video game industry created and dominated not by their inferior white men, but by a superior African man. They know that as soon as the biggest name in video games is black, everyone else will be too. They can't handle that, and they're doing everything they can to strip Nintendo's true heritage. If you think this sounds crazy, that's exactly what the alt-right wants you to think. Because they've already done it once before, and you never even noticed. 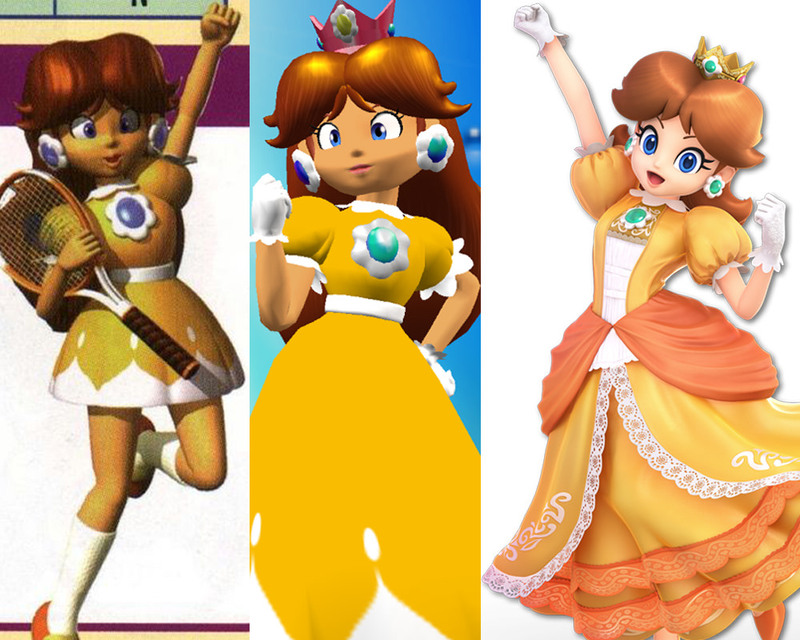 Nintendo's leading African queen, Daisy, was stripped of her melanin over the years. The greatest tennis player in Mario Tennis (much like our own real life Nubian queens), and the superior princess, Daisy rules over the Africa-inspired Sarasaland. 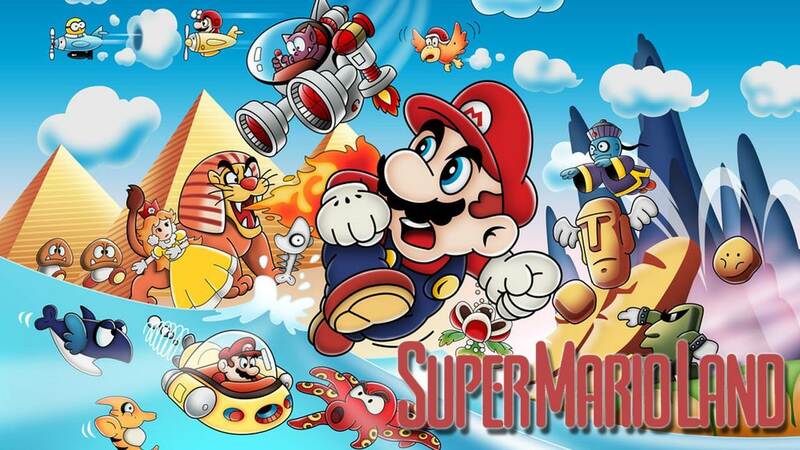 A great land of pyramids, futuristic technology, and prosperity quite unlike Mario's own Mushroom Kingdom. Mario gets to drive a plane and submarine in Sarasaland, but has to walk everywhere back home. They don't even have cars yet, those primitive whites. Peach is overrun with invaders every week, while Daisy is able to keep the invaders out on her own so well there's only one game that takes place in her homeland. A homeland Nintendo is afraid to show again, with its unmitigated prosperity and African pride. Daisy was the original princess, Daisy was originally supposed to be the "real" princess. "Daisy Toadstool". This is obviously prevalent in the Super Mario Bros Movie, which also touches on the centralized African origin of all life. We all originated from Africans, except the whites. They're lizards, like the evil Koopa. Daisy was meant to be Nintendo's proud Nubian matriarch, and Super Mario was originally Mr. Game & Watch. Mr. Game & Watch preceded Mario, and many Mario games have their roots in Game & Watch. So in reality, despite the attempts by the whites to whitewash Nintendo's history, the original leading Nintendo couple were an African King and Queen. Mr. Game & Watch, and Princess Daisy. It wasn't until white supremacists and neo-Nazis started getting involved that Super Mario and Princess Peach were created to hide Nintendo's true African heritage. With each Mario Party, with each Mario sports game, Daisy was slightly whiter. Slightly paler, slightly weaker. And then they tried to replace her with Rosalina, their new white princess. But both Peach and Rosalina are nothing before Daisy, in all her African glory. With each passing game, they thought we wouldn't notice. 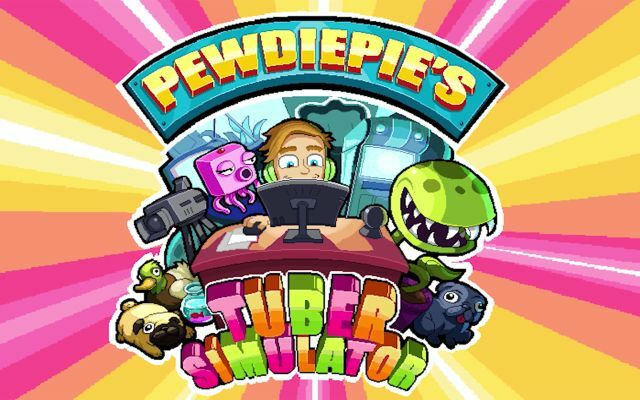 They thought they could whitewash our proudest Nubian gaming queen. But we are woke African men, and we will not allow them to take our representation anymore. This is what they did to Princess Daisy, and this is what they're trying to do to Mr. Game & Watch. Don't let them take anymore of our African Kings or Queens, don't let them whitewash and gentrify gaming. Gaming was invented by Africans, it's rooted deeply in African culture. We are the original gamers, and it's time that we gamers rose up. Super Smash Bros Ultimate will be releasing December 7th, and as of right now Mr. Game & Watch is still included, though the alt-right has been trying to find ways to get him removed. Don't fall for these tricks, don't fall for their hate. We are African Kings, we will rise above their hate. Let us show Nintendo our African pride, our Game & Watch pride, and support Mr. Game & Watch through these silly allegations.